It’s about two words… AND UP! A professional locksmith usually gives an estimate for a complicated hard tasking project. In general, we’re able to give the exact price over the phone. While there is no reason to give a “starting price,” many locksmiths does quote you a starting price. In general, it can be any number…. and up! To put it differently, don’t fall to the words “and up”, “starting price”, and others. 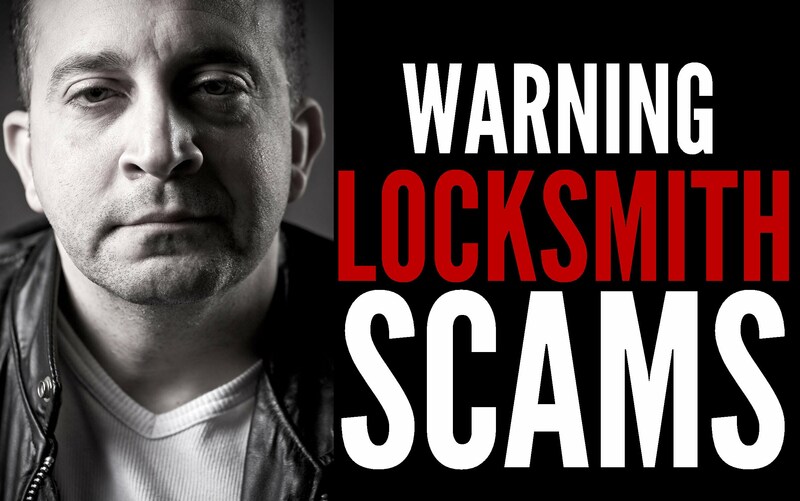 Do Not Fall to a Locksmith Starting Price Quote! Usually, if you’ve been quoted for a starting price, you’ll find out you need to pay much more. Every legit locksmith knows his expenses and his charges. Don’t be fooled by a scammer, also if they are so “fast” and “efficient” as it looks like. Don’t pay around $200 to unlock your car. There are many switch & baits tactics by scammers. This includes the “locksmiths” who pays hundreds of thousands of dollars on Google Adwords, just to rip off your pocket. With this in mind, please be careful when you hire a locksmith. We Quote You Upfront Price! 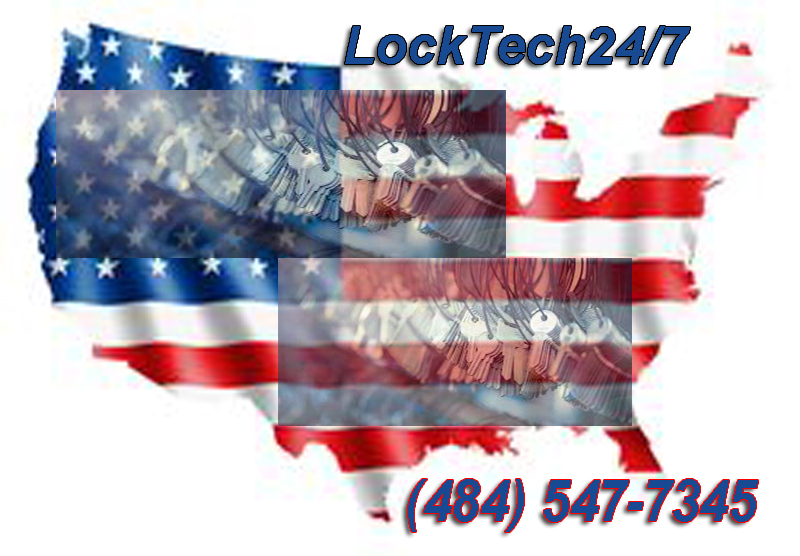 Here, at LockTech24/7, we quote you upfront. In addition, we will furnish you an affordable price for any locksmith service of your needs. Please remember, when you hire us, we don’t keep hidden fees or additional charges, and the final price is clear.